AL Naveed AC System Installation LLC gives customers the confidence in knowing that the HVAC maintenance service provided is of the premium quality, whether signing an Annual AC Maintenance Contract (AMC) in Dubai, or just a single AC repair or service in Dubai. Whether you are looking to replace an old unit or install a new central air conditioning system in your home or office, you want to choose an HVAC company that will get the job done right the first time. A well-maintained AC system is a crucial part of keeping your home comfortable and energy-efficient. At AL Naveed AC System Installation LLC, we have a team of highly qualified & expert technicians ready to install the perfect cooling unit that meets your efficiency needs and budget. If you’re looking for top-quality AC installation in Dubai, United Arab Emirates, give us a call at +971 50 297 7603 or Contact us today! Buying a new air conditioning system gives you the opportunity to invest in the comfort, safety, and efficiency of your space. 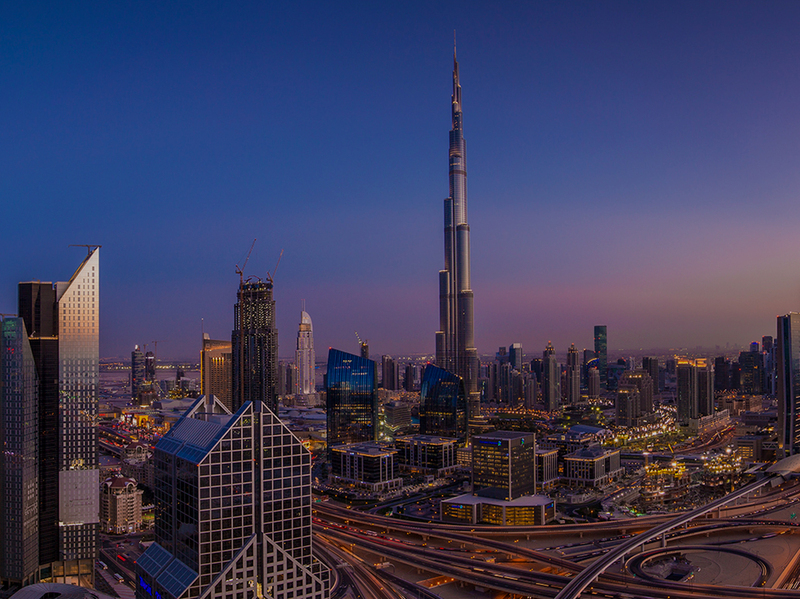 For the past 08 years, AL Naveed AC System Installation LLC has been committed to providing high-quality work to households and businesses in Dubai. Let our highly qualified technicians help you plan your next investment and find the perfect AC for your budget and home. For AC systems replacement and installation, AL Naveed is your best choice for complete HVAC services. When you call for AC repair, it is very common that the company you call fixes the problem correctly the first time. If your AC was repaired incorrectly, you could be left with a need for a new air conditioner and a heavy bill. At AL Naveed AC System Installation LLC, we send a team of professional technicians ready to take care of your air conditioner quickly and efficiently. 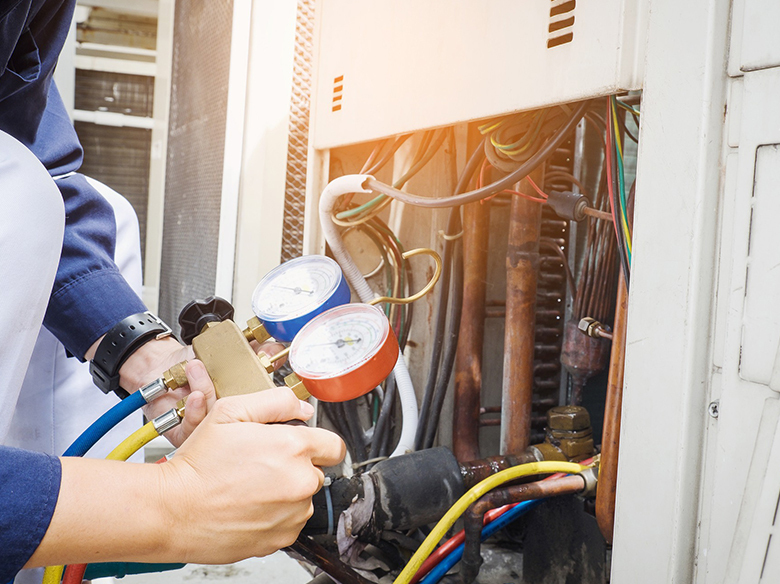 Because AC repair is time-sensitive job, we strive to locate the faulty components in your unit, repair the system, and document any other issues without disrupting your daily routine. We also provide 24/7 emergency air conditioner repair in Dubai, making your comfort and satisfaction first priority whether it be the middle of the night, a holiday, or the weekend. Air conditioners will break down at the most inconvenient times. When summer arrives in Dubai, there are few things worse than a broken air conditioner in the heat. We understand that a functional AC unit is a vital component to a comfortable home or office, and our team at AL Naveed AC System Installation LLC is prepared to provide fast and friendly emergency AC repair services in Dubai, United Arab Emirates. With 25 years in business, we are well prepared to help you with any air conditioning repairs in Dubai you may need. To schedule AC repair in Dubai, United Arab Emirates, Contact us online today or call us at +971 50 297 7603 for immediate service. 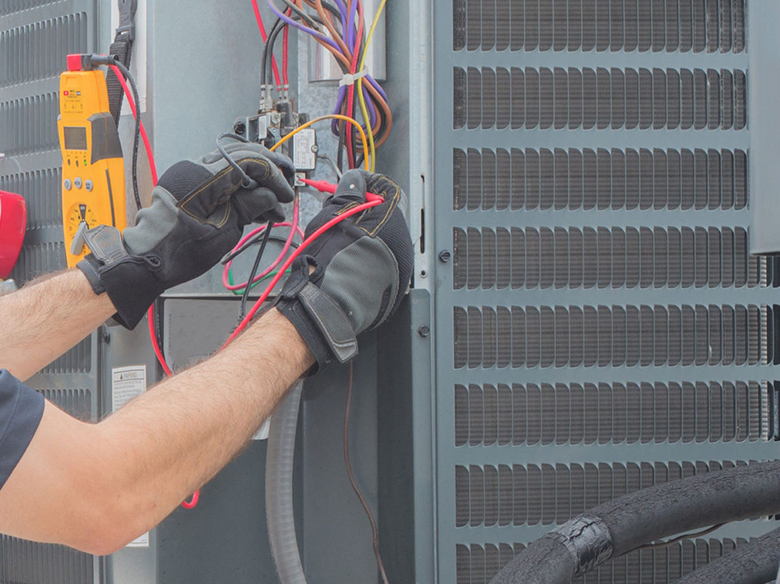 To avoid an unexpected problem with your air conditioner is to enter into an air conditioning Annual Maintenance Contract (AMC) with a trusted HVAC maintenance company Dubai. Proper AC maintenance Dubai will ensure that it is fully functional for many years, while also improving the efficiency of the system and, therefore, reducing your electric bills significantly. Unfortunately, lack of regular ac maintenance can increase your energy costs or affect indoor air quality. It can also lead to an unexpected breakdown in the middle of a hot summer’s night, leaving your family tired and uncomfortable. Only way to avoid this scenario is with regular seasonal maintenance on your HVAC system in Dubai. AL Naveed AC System Installation L.L.C. offers the services of qualified professional technicians who have worked with almost every brand of air conditioner in Dubai, we can come to your home and provide service to ensure that the system is fully functional and free from problems. 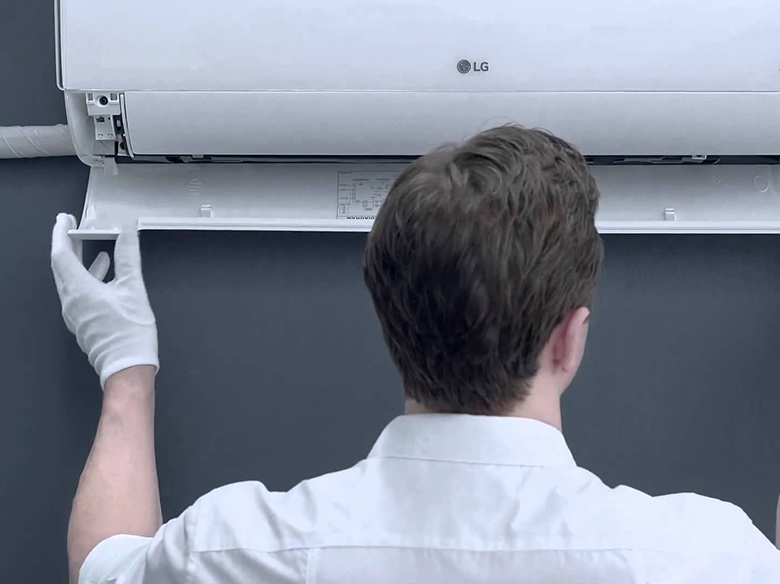 At the end of this appointment, your system will be ready for a reliable cooling.